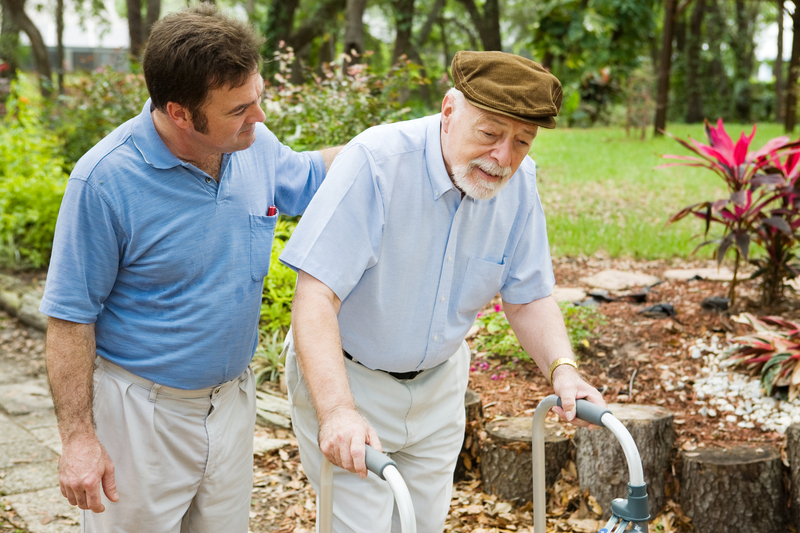 There are many seniors who are still active regardless of their age. 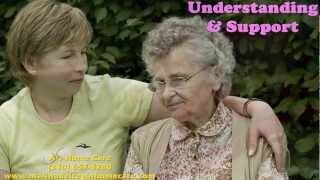 Seniors like to have some type of independence with a small amount of help. 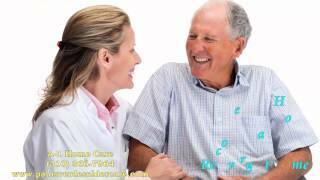 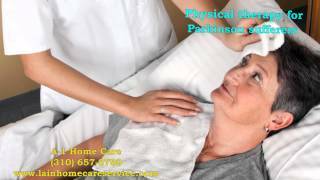 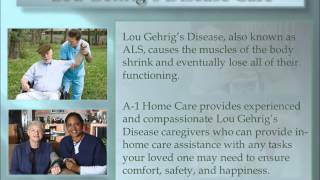 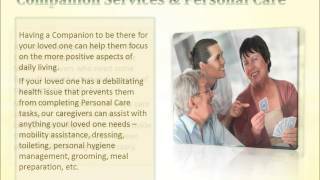 A-1 Home Care has Non- medical In Home Care services available. 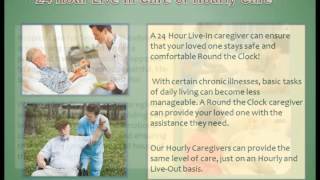 This service is convenient for many elders because caregivers can get assistance at the comfort of their own home. 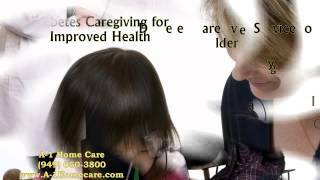 Non-medical In Home Care is beneficial for many elders because they can continue with their daily activities such as shopping, gardening, exercising, or working on their favorite hobbies. 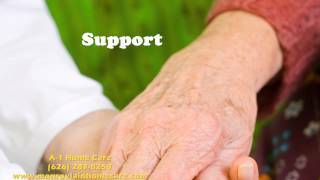 Our caregivers at A-1 Home Care are trained professionals who assist independent Elders with non medical issues as well as medical issues such as cancer, Hospice Care, Parkinson care, incontinence care, Diabetes and respite care. 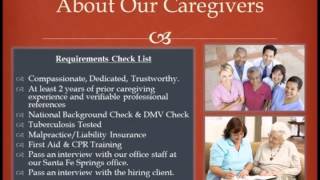 Aside from caregivers, A-1 Home Care has home helpers, nurse aides, companions that serve Altadena, Arcadia, City of Industry, Diamond Bar, Rowland Heights,San Dimas, and all other cities throughout San Gabriel Valley. 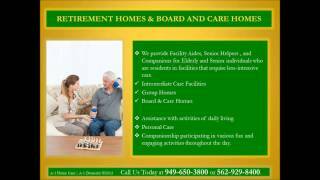 Call us at 626-287-0250 for more information on Non-medical home care near San Gabriel Valley.